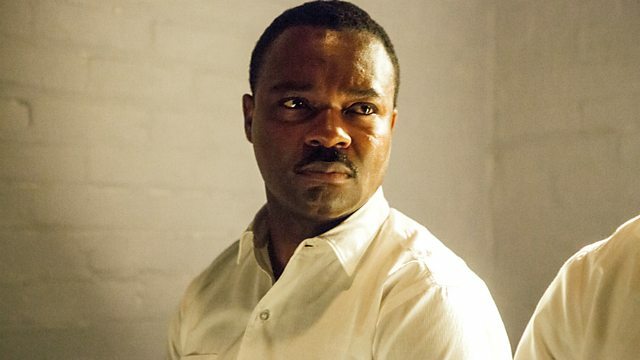 Biopic chronicling the three-month period in 1965 which saw Dr Martin Luther King Jr lead a turbulent march from Selma to Montgomery in a bid to secure equal voting rights. The film chronicles the tumultuous three-month period in 1965 when Dr Martin Luther King Jr led a campaign to secure equal voting rights in the face of violent opposition. Culminating in the epic march from Selma to Montgomery, Alabama, which led President Johnson to sign the Voting Rights Act of 1965, one of the most significant victories for the civil rights movement that forever altered history.